There are two ways to delete a quote. 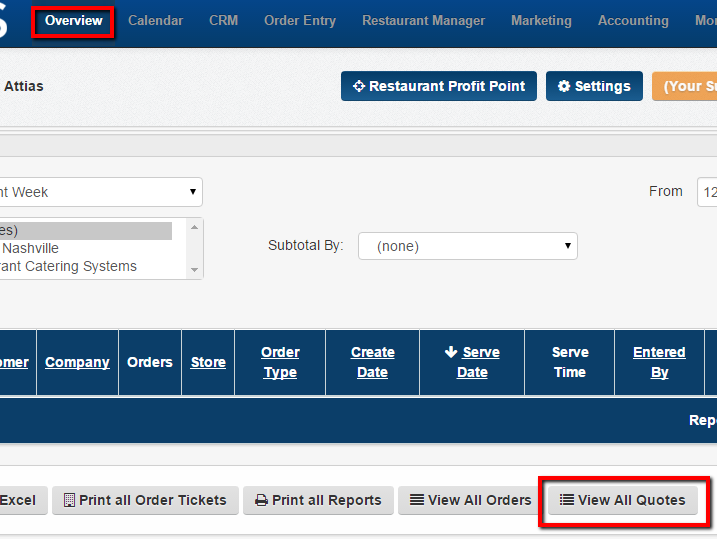 One way is through the Overview tab and the other way is through the CRM tab. 1. Click on the Overview tab and then click on the View All Quotes tab. 2. All of your quotes will appear listed with the most recent date. 3. Find the quote and look for the Action column. Then choose the Delete icon. 4. Confirm that you do want to delete this quote. 5. The quote has been deleted. Please note this can not be undone. 1. 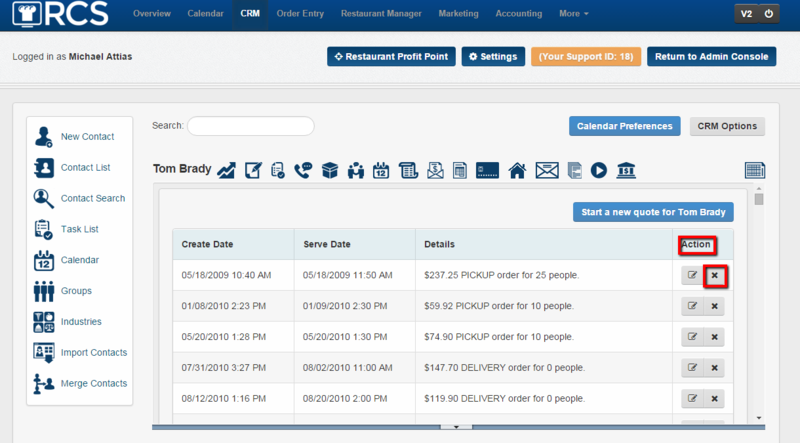 Click the CRM tab and type in the customer name in the Search box. 2. 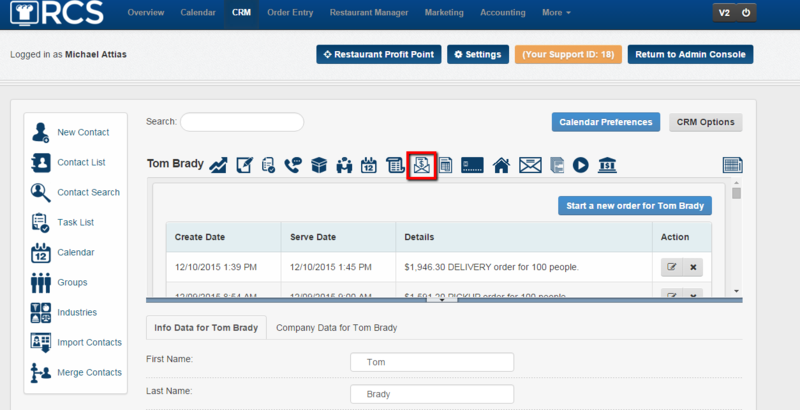 Click the Customers Name (link). 3. Click on the Quote icon. 4. Locate the quote by date. Look for the Action column. Click on the Delete Icon. 5. Confirm that this is the quote you want to delete. 6. Your quote has now been deleted. This action can not be undone.